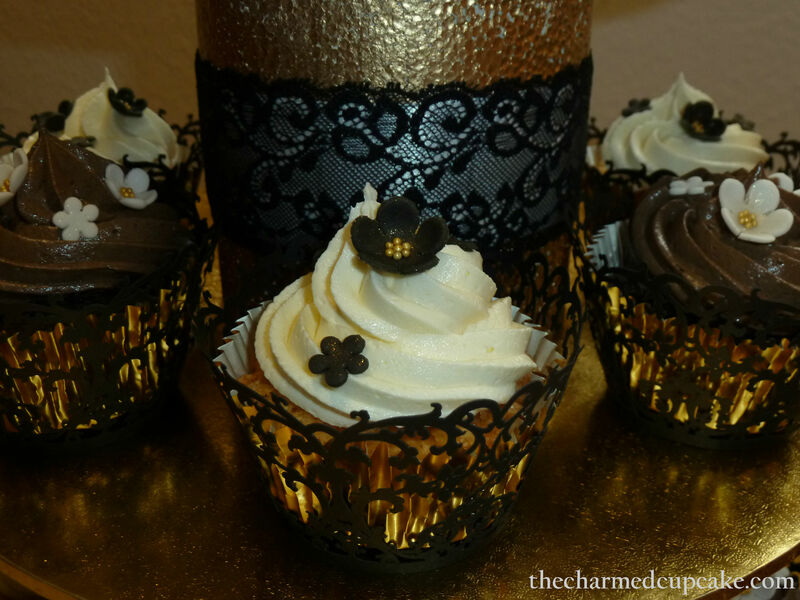 Well as promised from my Black and Gold Wedding Cupcakes post, here is the recipe for the delicious vanilla cupcakes. Preheat oven to moderate (180 ⁰C/160 ⁰C fan forced). Line holes of cupcake pans with paper cases. Beat the butter, vanilla and sugar in a bowl with an electric mixer until light and fluffy. Add eggs one at a time, beating until they are just combined between additions. Fold in the sifted flour and milk in batches. Divide the mixture among the paper cases using a spoon, filling each case ¾ full. Bake in a moderate oven for about 20 – 25 minutes or until cooked when tested with a skewer. Place them onto a wire rack to cool and decorate as desired. * Vanilla bean paste is a thick syrup with the beans and is thicker than vanilla extract. The flavour is also more intense than vanilla extract so it gives the cake a really delicious vanilla taste. If you don’t mind the little beans showing up in your cake then I highly suggest using vanilla bean paste. Beat in the sifted powdered sugar, vanilla and milk. Refrigerate till ready to use but beat once more before piping. 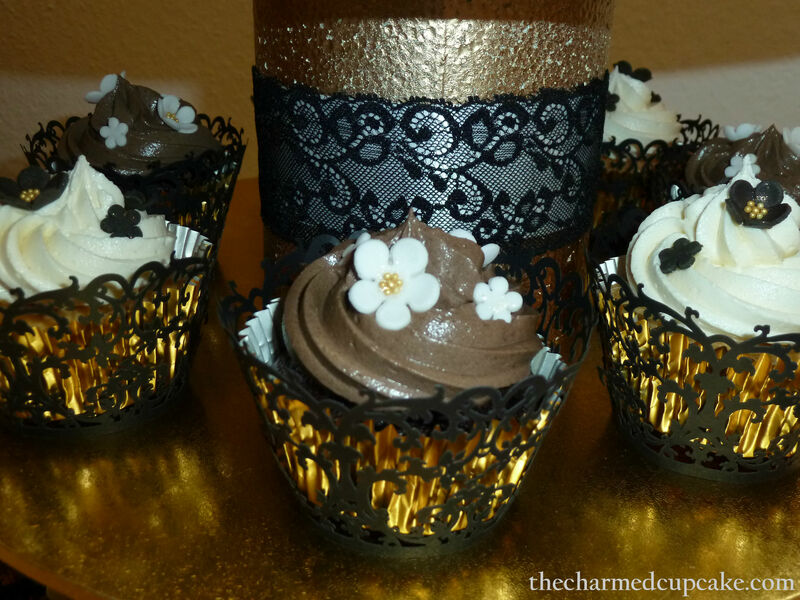 As for the chocolate cupcakes, the groom loves my nutella cupcakes so nutella it was. You can find the recipe here but I made a nutella buttercream frosting instead of the cream cheese frosting, it was like a chocolate mousse – I couldn’t stop myself from tasting it as it was so delicious. Beat in the sifted power sugar, milk and nutella. I decorated the cupcakes using a large star tip. Thanks for stopping by and if you do give these recipes a try let me know how you went. It would be great to hear from you. 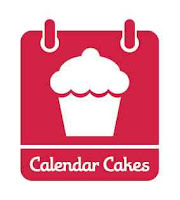 I have also entered this to the Calendar Cakes Challenge hosted by Dolly Bakes and Laura Loves Cakes for National Cupcake Week, 17 – 24 September 2012. Hello Charmed. It looks like you make a pretty cupcake, my Pinterest board is going to like you. Thank you for following me, and now I you. These sound delicious and I love the idea of the nutella frosting. 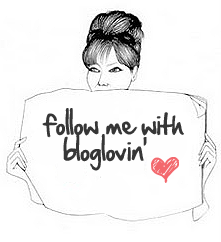 Also thank you for visiting my blog. mmmm OMG these looks so delicious! What a darling presentation. I have a secret love for nutella and your cupcakes look delightful. Awww thanks so much for the lovely comment. Pretty 🙂 I wanna eat them. Definitely give it a go! You won’t regret it. I look forward to seeing what you think. Nutella is big with the kids! These are so pretty and they sound yummy! How can you go wrong with Nutella? Ha!